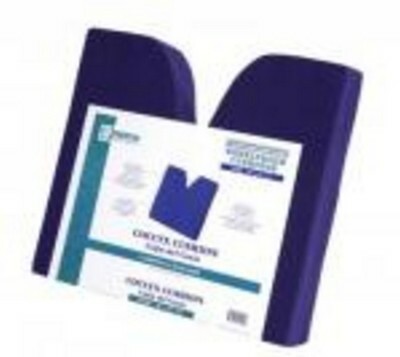 Coccyx Cushion - 18" x 16" x 3"
Essential Coccyx Cushion - 18" x 16" x 3"
-Rear Cutout Relieves Pressure on Coccyx Area, Provides Stability and Comfort. -Choice of Two (2) Sizes. -Also Available in Memory P.F. Foam, Item #N3007.